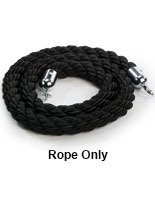 This barrier rope extends 78” to separate stanchions 6ft apart. 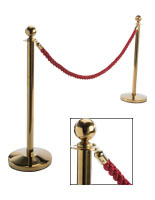 Post and cable systems make crowd control easy and organized. 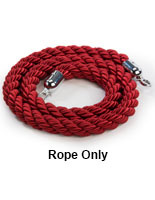 Simply clip the rope to each top adapter. 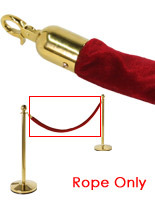 The stanchions have a hook slot on each side to allow various configurations for crowd control. 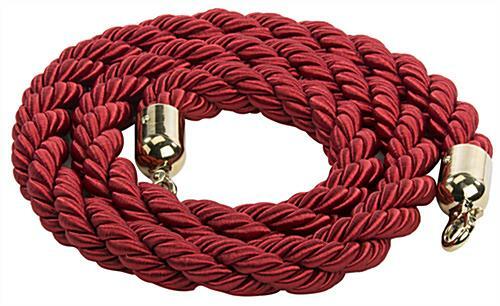 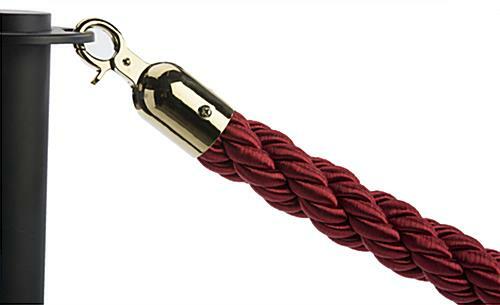 These post systems are elegant in appearance with the polished brass ends and red twisted nylon rope. 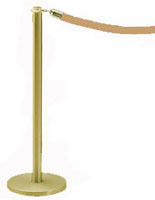 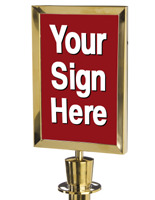 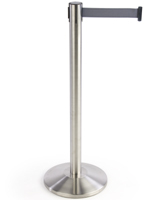 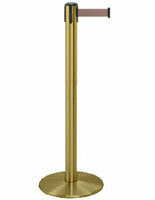 Use stanchions to manage crowds at museums, hotels, concerts or theaters.